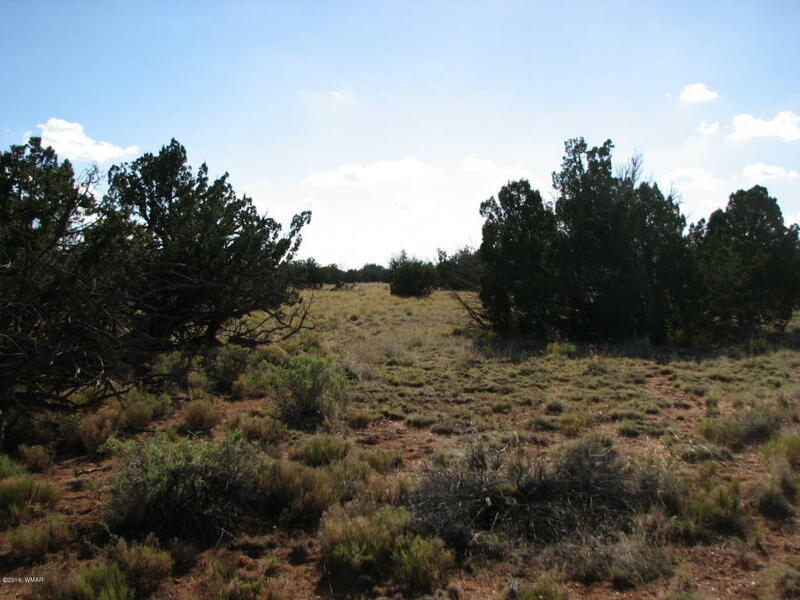 Nicely treed and good access to this 40 ac parcel. Plenty of areas to build or set that manufactured home on and close to Potato Wash, which has Indian Hieroglyphics throughout. It is a good route getting to well 1 and the Sitgreaves National Forest.